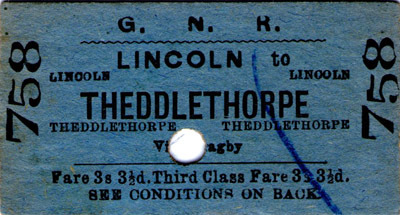 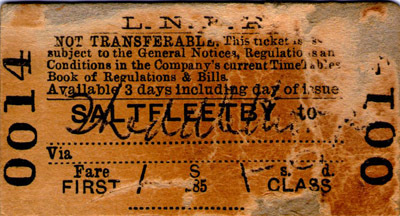 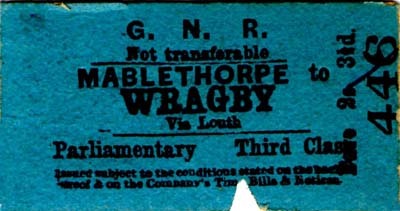 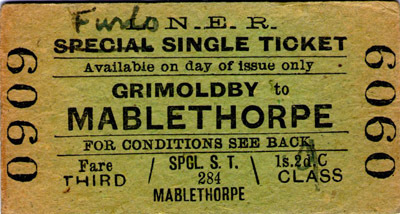 and Louth - Mablethorpe lines. 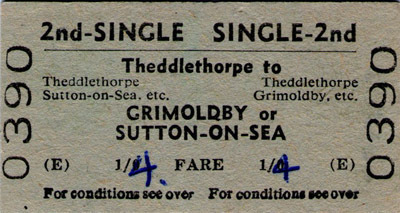 If only it was possible to make that journey today! 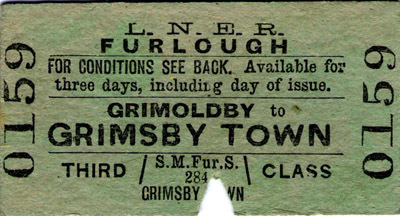 possibly requiring a very early start! 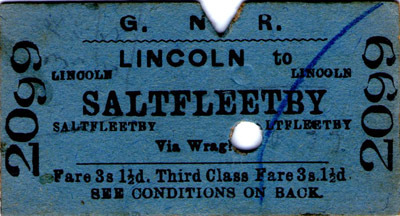 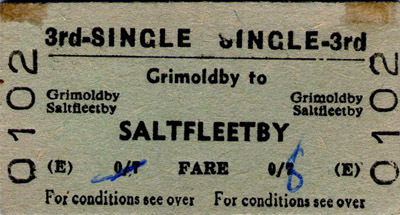 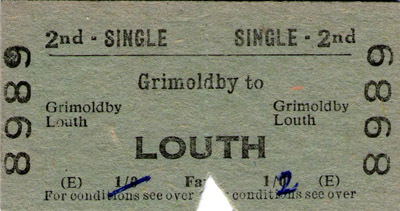 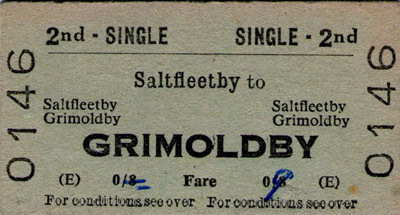 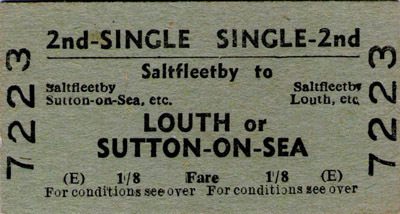 A choice of either Louth or Sutton on Sea from "Soloby"